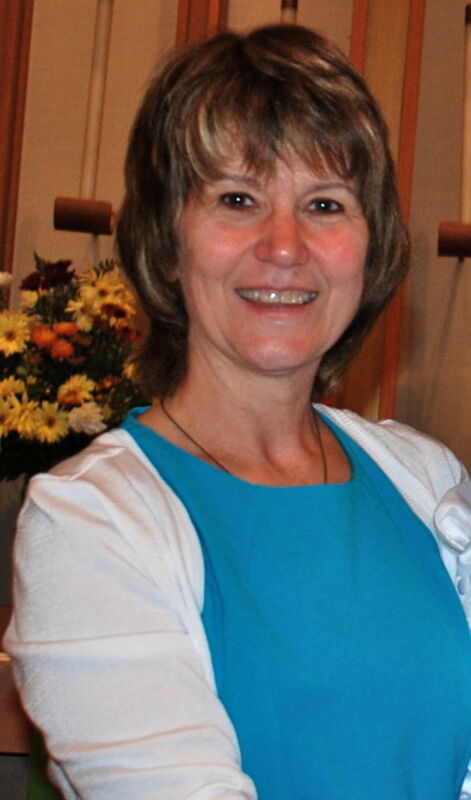 JILL MARIE RINGENBERG, 58, of Prophetstown, IL, died Saturday, December 21, 2013 at CGH Medical Center in Sterling, IL. Jill was born January 31, 1955, in Morrison, IL, to Jareld “Red” and Kathryn (Melton) Dail. She was a 1973 graduate of Prophetstown Community High School and attended Sauk Valley Junior College in Dixon, IL. She married Alan Ringenberg on June 16, 1974 at the First United Methodist Church in Prophetstown, IL. In 1979 Jill began work in the sales department of Penberthy in Prophetstown. Although the company changed names over the years, she continued to work in sales until her death. She was a member of the First Lutheran Church in Prophetstown. Over the years she was active in the community, serving as assistant Scout Master with the Boy Scouts, as a cheerleading coach at the high school, and as a board member of Prophetstown School District for 18 years. She served the board as a sercretary for a number of years, as board president for three years, and as a member of the Education Foundation. She was a Master Member of the Illinois Association of School Boards, where she served on the executive committee. She was a member of the Leadershop Acadamy where she recently acquired the designation of Fellow. Jill’s greatest joy in life was her family. Once she became a grandmother, she felt her life was truly blessed and she relished the time she spent with her grandchildren. Survivors include her husband, Alan; one daughter, Jennifer (Stuart) Malone of Prophetstown; one son, Greg Ringenberg, of Prophetstown; four grandchildren, Jacob, Lauren and Carter Malone, Olivia Ringenberg; one sister, Mrs. Jerri Robinson of Prophetstown; many nieces and nephews. Memorials to the Prophetstown/Lyndon/Tampico Education Foundation and the Henry C. Adams Memorial Library - Prophetstown, IL - have been established.